It's tough on the high street at the moment, but over the years many local stores have closed. Which ones do you miss most? 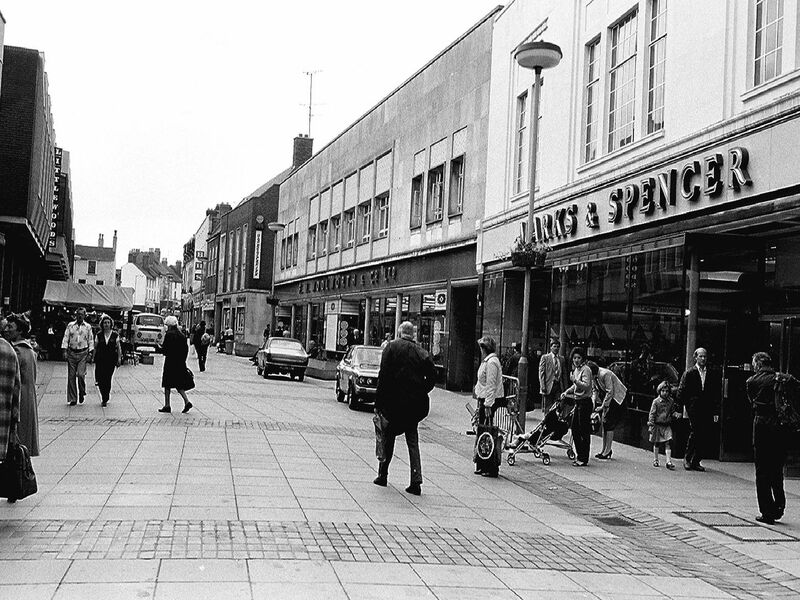 1963, Linneys, George Mason and JP Higham shops on Westgate. An image taken in 1965 showing work on the CO-OP building, now Beales on the right. On the left are buildings before the Four Seasons was built. Milletts on Westgate, 1984. Now McDonald's. Former CO-OP building on Stockwell Gate, now Nova Cafe and Beales.